Hey guys! How’s it going on guys? Recently we got news that Masashi Kishimoto is working on a brand new manga called – Samurai 8: Hachimaruden which is set to be released in Spring 2019. Only a few months remain before it’s grand release and everyone is really hyped up for it. The story is also a bit unique. It’s a science fiction Samurai story with a very intriguing protagonist. Well, now we just have to wait for the manga to be released now. Now, let’s get to these Shinden novels. The Naruto franchise released a couple of light novels which deeply explored the relationship between Naruto, Sasuke, Shikamaru with their respective children. The novels were really a big hit and I highly recommend reading those. Well, if you’re really not in a mood to read the novels, we have something even better for you guys. At least, Naruto Shinden is finally getting an anime adaptation. 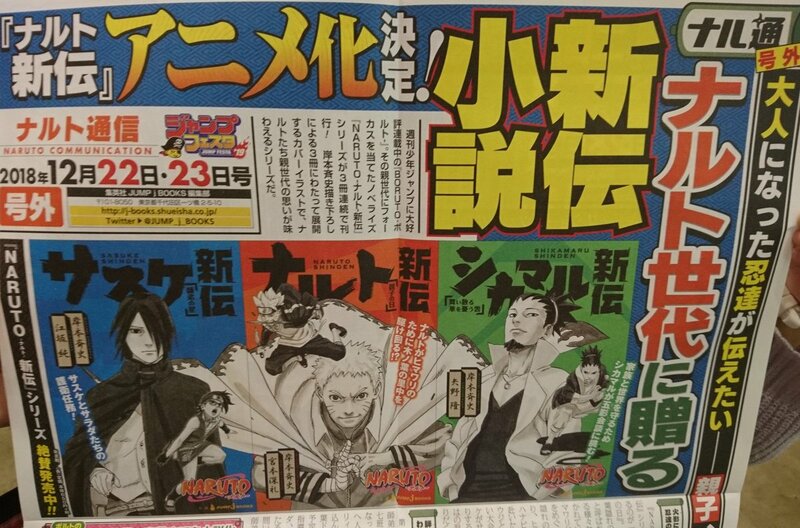 Over on twitter, @cheebask spotted a news headline which clearly indicated that the Naruto Shinden light novel side story will be getting an anime adaptation. 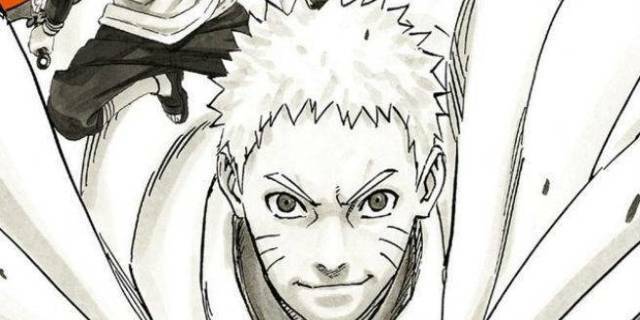 @cheebask later noted that the Naruto Shinden side story may be the only one out of the three released books to get an adaptation, though that may be clarified once more information becomes available. It’s a bummer that the other two are not getting an adaption right now. Well still there are currently no details as to what form this adaptation will take. As it is a side story, I think it would just be a OVA instead of a full fledged mini series. Well, if they really plan on releasing it as an OVA, I think they could adapt the other 2 stories too. Well, we just have to wait anyway. 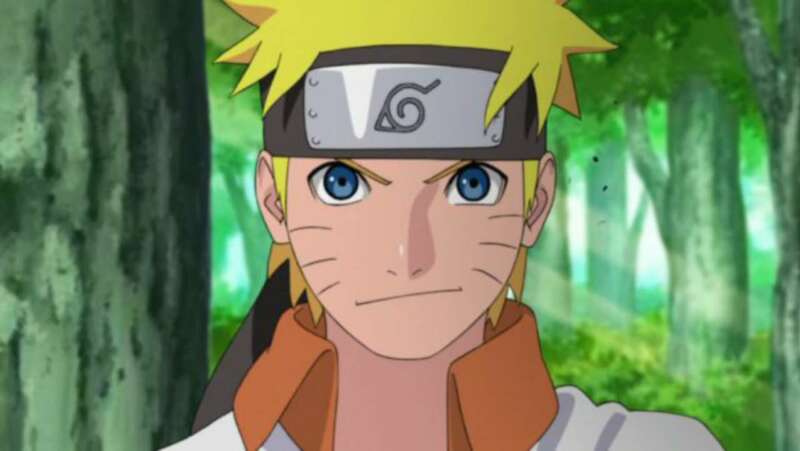 I am still so excited that Naruto Shinden would be animated. I think it’s an amazing story and now more people would be able to appreciate it. Next story Dragon Ball Super: Broly Earns Around 2 Billion Yen In Just 11 Days! Previous story Masashi Kishimoto, Creator Of Naruto Reveals A Brand New Manga – Samurai 8: Hachimaruden!